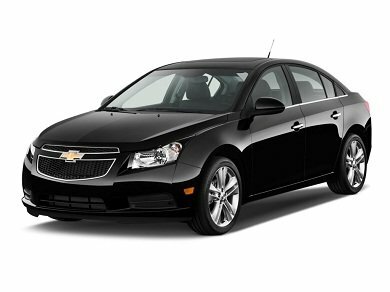 Home Tags Posts tagged with "chevrolet cruze"
General Motors has halted sales of some models of the popular Chevrolet Cruze car. The giant carmaker did not give details of the reasons behind its move, which affects models with 1.4 litre turbo diesel engines. The move comes at a time when GM is facing criticism over its handling of a recent recall of 1.6 million vehicles to fix faulty ignition switches. 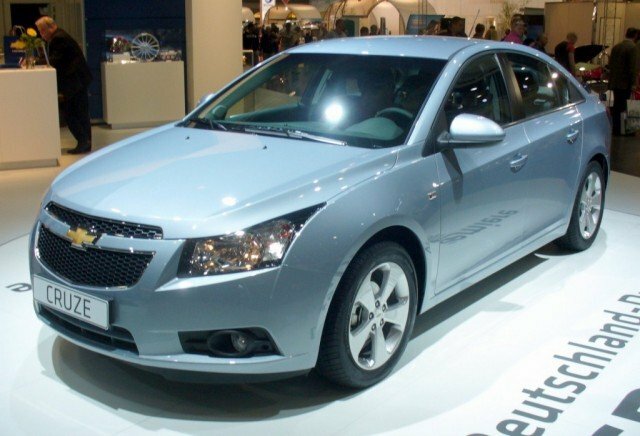 GM issued that recall last month, but has admitted that some employees knew about the issue as early as 2004. The faulty switches could turn off the engine and disable airbags. 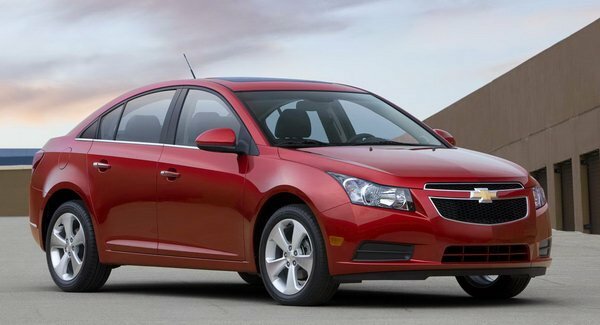 GM has linked the issue to 12 deaths. But a report by the Center for Auto Safety has put the number at 303 – a figure that the carmaker has disputed. The delay in recalling the vehicles has triggered two congressional enquiries against the firm. Mary Barra, the new chief executive of GM, is scheduled to testify to both chambers of Congress next week on the issue and why it did not recall vehicles earlier.